• In the 1920s to 1940s, Sunshine served as an interdenominational inner-city ministry known as Sunshine Gospel Mission. Sunshine Gospel Mission Calendar, 1946. Cabrini-Green, seen against the Chicago skyline in 1996, a year after demolition began. 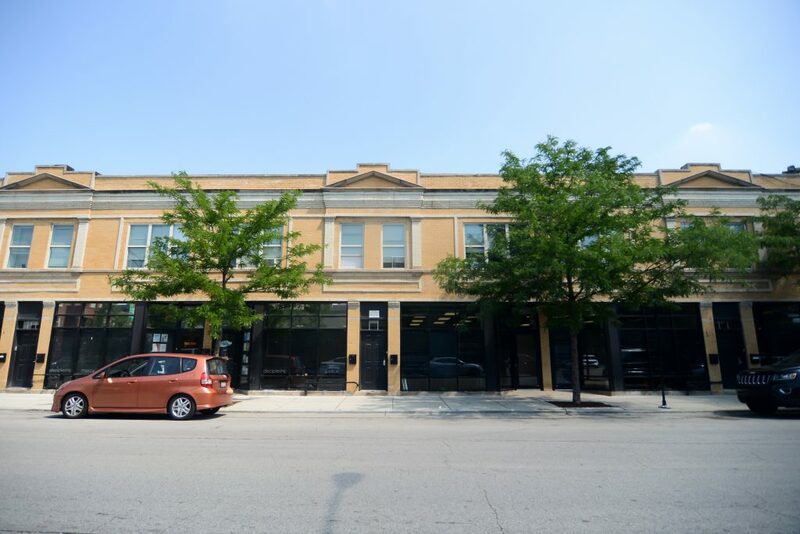 • 2001-Present We continue many of our relationships with friends on the near north side, but have moved to the Woodlawn community of Chicago’s south side, as the Cabrini neighborhood has undergone extensive redevelopment.